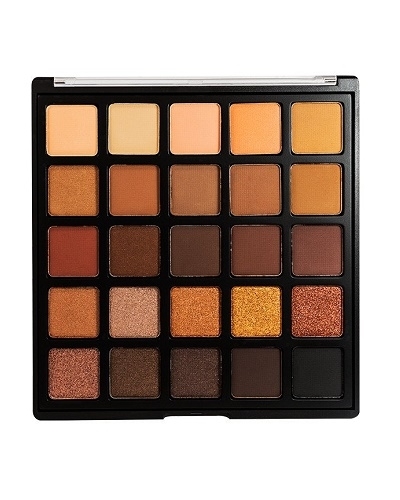 OPV Beauty - Gorgeous II Eyeshadow Palette. 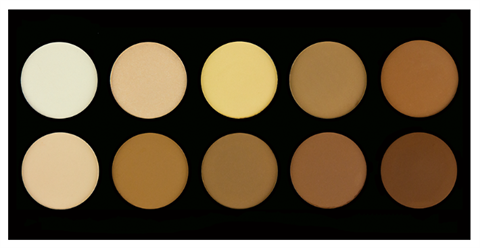 OPV Beauty - Oshun Eyeshadow Palette. 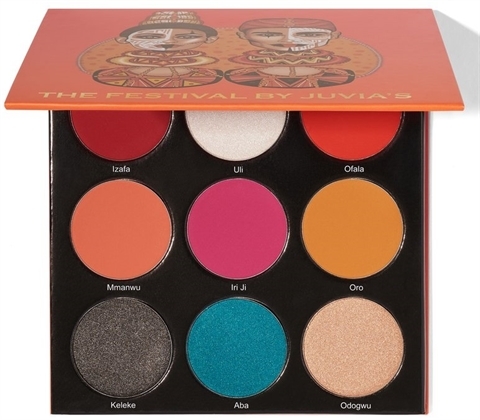 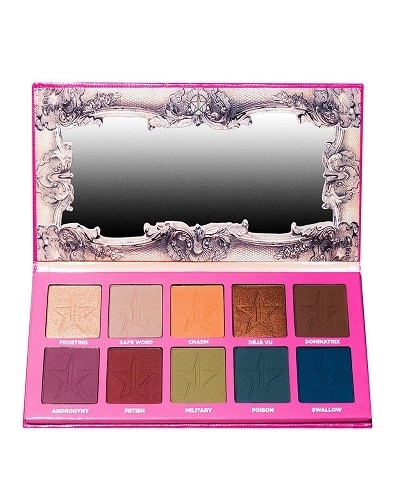 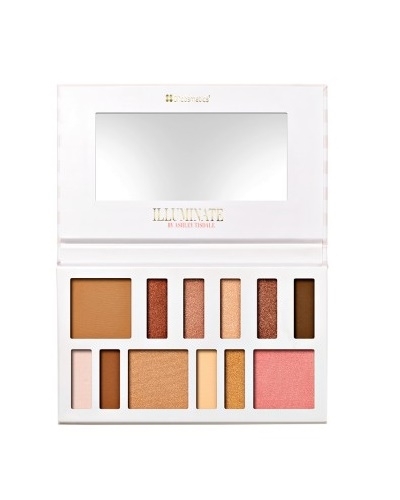 Juvias Place Masquerade Palette - Small. 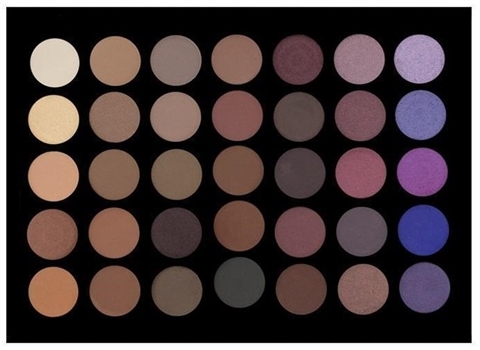 OPV Beauty - Gorgeous Eyeshadow Palette.